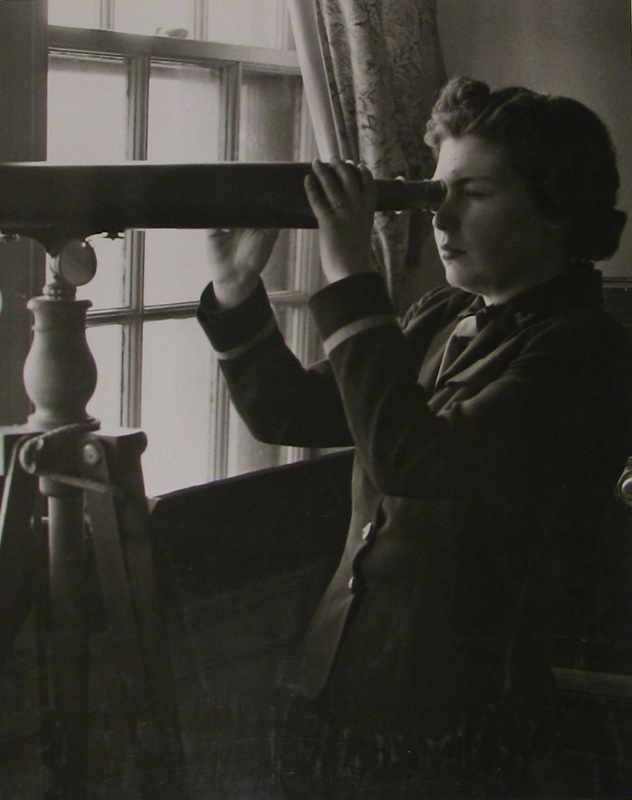 In this photo from 1943, Navy WAVE Ensign Margaret Idol, of Greensboro, NC, watches a ship come into the Charleston Harbor. She is on duty in the Port Director’s office, Sixth Naval District Headquarters. The photo comes from the U.S. National Archives.